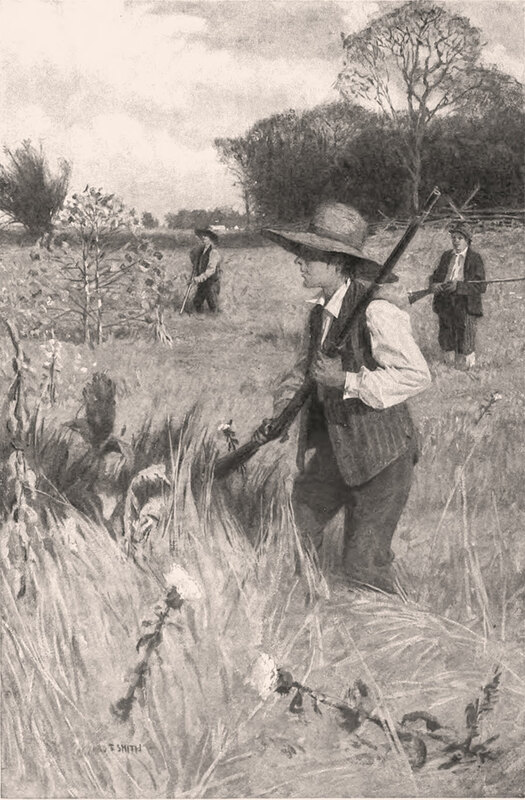 “He led us into marshes and stubble fields.” Detail from illustration by Howard E. Smith, engraved by F. A. Pettit to accompany Cather’s story when it appeared in Harper’s Magazine. Click on the image to see the full illustration. Willa Cather’s debut story collection, The Troll Garden, appeared in 1905 and attracted the attention of the editor S. S. McClure, who convinced her to move from Pittsburgh to New York City and work at his magazine. McClure was notoriously difficult to work for; the job was offered to her when much of the staff, including the popular writers Ida Tarbell and Lincoln Steffens, quit in protest and established a competing magazine. 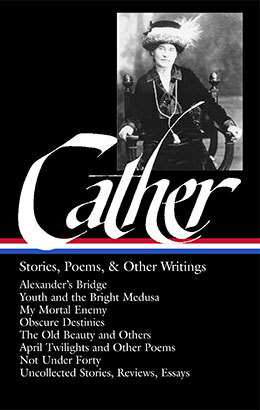 Nevertheless, Cather accepted the position and eventually became the managing editor. She moved into a Washington Square apartment building that was also home to Edith Lewis, whom she had met three years earlier in Nebraska, and the two women would live together until Cather’s death four decades later.
. . . in 1909 she wrote a brief sketch which she called “The Enchanted Bluff,” and sent it to Harper’s Magazine. This slight narrative, so unlike anything she had written heretofore, was like an excursion into the future, a tentative foreshadowing of what was to come. It was as if she had here stopped trying to make a story, and had let it make itself, out of instinctive memories, deep-rooted, forgotten things. It was almost like a song without words—so little was it written, so little was set down on the page; just the talk of some young boys around a camp fire at night; yet it was curiously impressive in its suggestion of an intense experience. At the center of “The Enchanted Bluff” is the legend of the lost tribe of the Enchanted Mesa, the famous 430-foot-high sandstone butte in New Mexico. 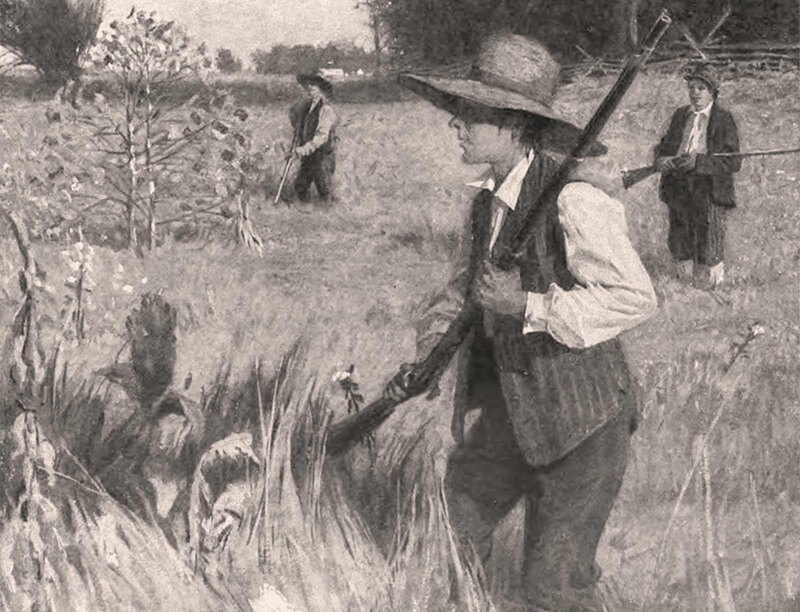 Like the boys in her story, Cather had been fascinated by the legend since she was a child but had never visited the region. Finally, in 1912, she and Lewis stayed in the Southwest for several months—and they would return again and again for many years. Cather would re-use the legend of the lost tribe in two of her novels: once in the “Tom Outland’s Story” section of The Professor’s House (1925) and again in Death Come for the Archbishop (1927). Notes: The Divide mentioned on page 65 is the tableland in southern Nebraska between the Republican and Little Blue rivers. On pages 67–68 the boys share bits of knowledge culled from both classroom texts and popular children’s magazines, such as Golden Days for Boys and Girls. In 1492 Columbus observed during his voyage that the ship’s compass varied as compared to the position of the North Star and realized that this was due both the variation of magnetic north from true north and from the movement of the North Star relative to the surface of the earth. In addition, because of the precession of the earth’s axis, the star identified as the North Star has changed over the millennia. A number of sources posthumously claimed that Napoleon—a believer in signs and omens—told them he was guided to military glory by a lucky star. We had our swim before sundown, and while we were cooking our supper the oblique rays of light made a dazzling glare on the white sand about us. . . . . If you don't see the full selection below, click here (PDF) or click here (Google Docs) to read it—free!